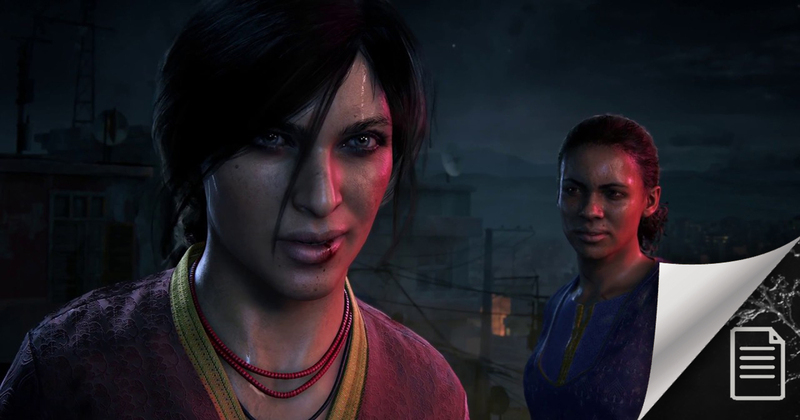 Different from The Last of Us: Left behind, not by being a Stand Alone - something that Ellie and Riley's expansion became soon after, Uncharted: The Lost Legacy 'may be 'over 10 hours long'. After being awarded one more BAFTA last Thursday for her outstanding performance in Uncharted 4, Arne Meyer, director of communications for Naughty Dog, talked to the IBTimes and revealed that the developer did not have plans to expand a Nathan Drake universe story in the form of a DLC, if they did, it would be a complete game. "Years ago, when we were asked if we were ever doing a single player expansion for Uncharted we always said, 'Well, we don't have the self-discipline to do that'. If we tried to do that we'd create a full game," Mayer told us." "There's no way we could, sort of, constrict and restrain ourselves, and that's exactly what was happening here. When we were doing story pitches, we were coming up with a game that would be over ten hours long and so we suddenly realised everything we said was true and we couldn't keep it short."